Kits - Yarnover Truck, Inc. 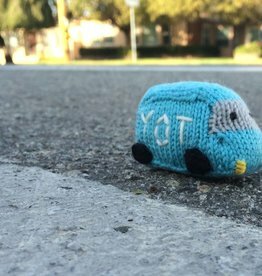 Tiny Yarnover Truck, designed by Anna Hrachovec, is a super small knitting pattern from Mochimochi Land and the Yarnover truck. Meet "Mini Debbie" - this super cute version of our truck that you can take with you wherever you go!